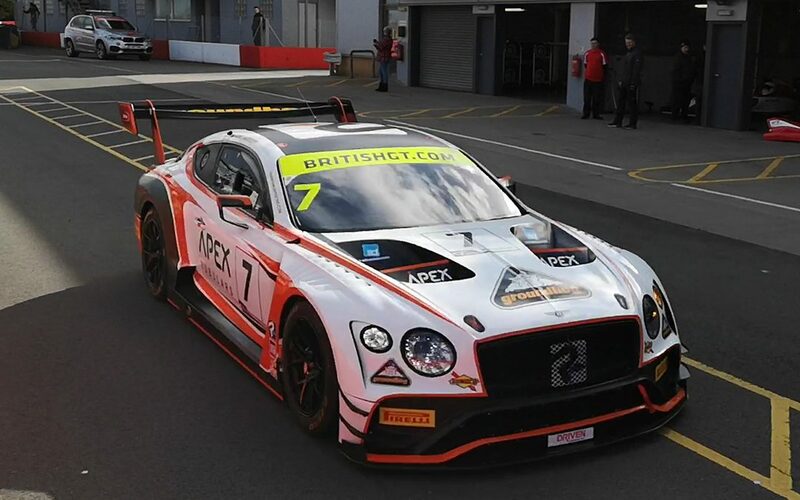 Sport Mobile attended the British GT F3 Media Day event 5th March. Donington Park played host again this year to the official media day and test for the British GT and BRDC F3 championships. The day was filled with blue skies and the roaring sound of engines as the teams got to test the latest machinery for the first time this year. 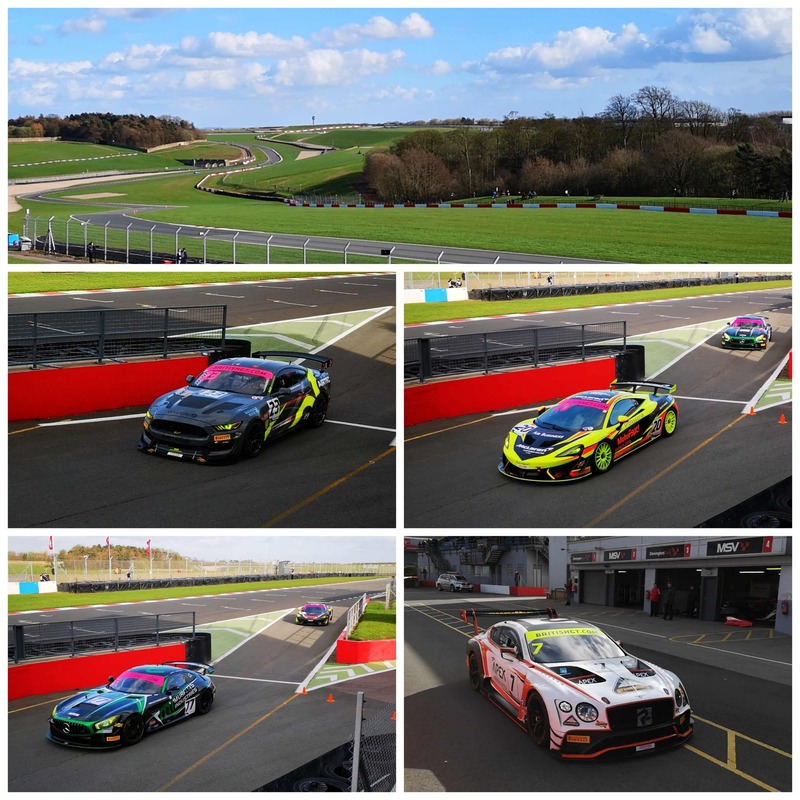 The British GT championship is looking forward to its biggest official grid of 38 cars for 2019 and a number of the teams are running completely new models for this season. It was a great day to catch up with a lot of teams and friends in the paddock. The first round will be held over Easter weekend at Oulton Park in Cheshire. See the link below for more details and to get your tickets.